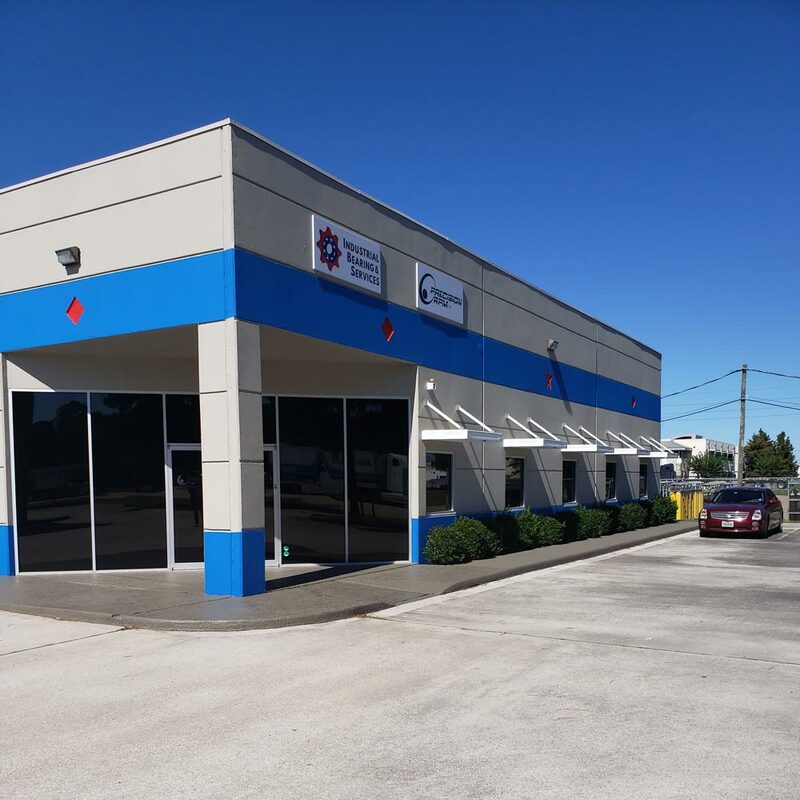 Industrial Bearings & Services has been serving Houston and Southeast Texas’ bearing and power transmission product needs since 1999. We have grown over the years, in both experience and size. With 200 years worth of collective experience in our leadership team, we are confident we can help your business get what you need. At IBS, we love what we do, and we are devoted to providing top of the line products with top of the line service. Our team is here to guide you through the process of choosing the product that is right for you and your budget, and getting it to you swiftly and efficiently. Our primary purpose is to be of assistance to you and your business, aiding you in the selection of the products you need, with efficiency and ease. No matter the market under which your business falls, we will find the products you need. That is our promise to you. With 24/7 Emergency Services available, we’re sure to hit the mark. Because our inventory spans such a wide field of products, we’re able to provide a number of items and fixes to you, our valued customers. 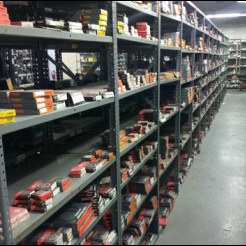 You have a need, and our expansive inventory allows us to meet it. Our customers can vouch for the quality of our service over the years. We’re dedicated, reliable and knowledgable. And we really like our customers to know it, whether they’re first time visitors or return customers exercising their loyalty to a quality business. Want to meet our team personally? 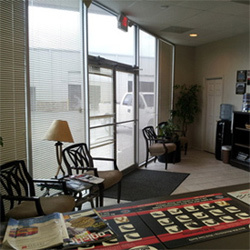 You can visit our Houston office and request any of us by name. Our goal is to see you served well. And you can put that in motion by calling us at (713) 329-9800. You can also email (sales@ibshouston.com) or fax us (281)-582-0315. Our hours of operation are Monday – Friday, from 8AM – 5PM CST . After Hours Emergency Services Available.